This is for my bro Dark Smile!! Yes...he's my real brother LOL! 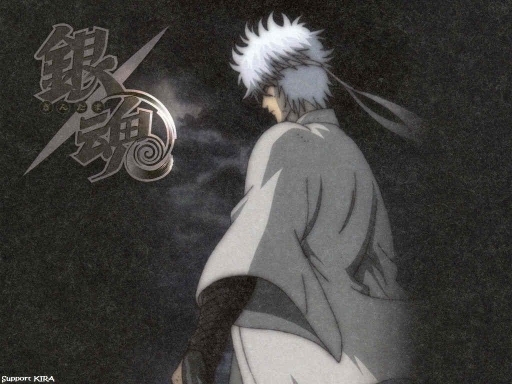 I know your fave character on Gintama is Kondo...but Gintoki's good too right?! I mean...u gotta love him. Especially when he looks this honorable!! Hope everyone else likes as well. As always hugs/faves/comments are greatly appreciated!!! Thank YOU! !